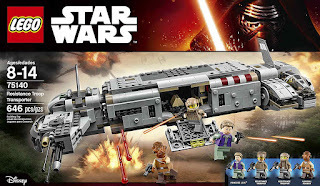 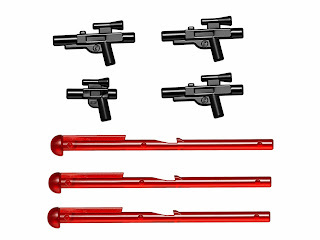 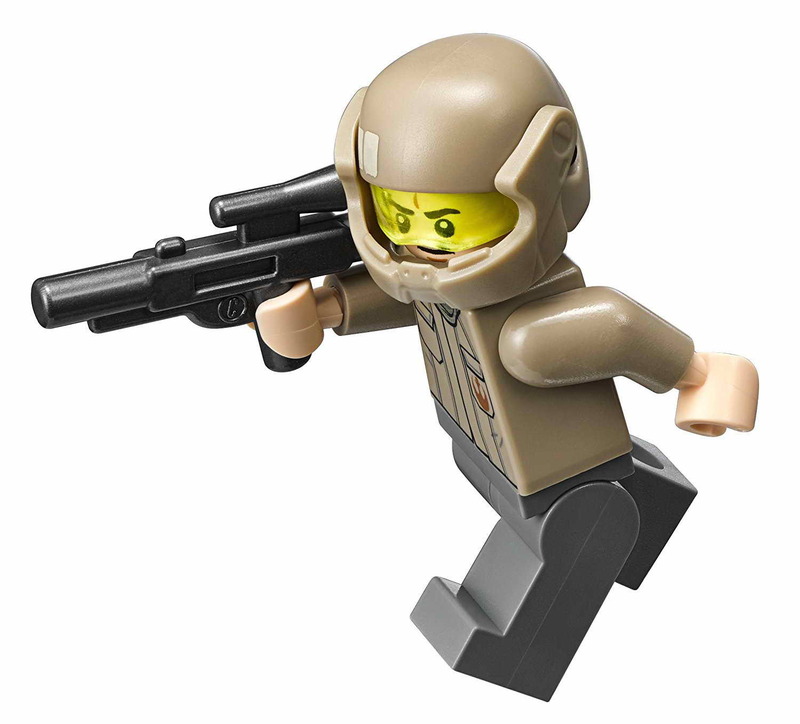 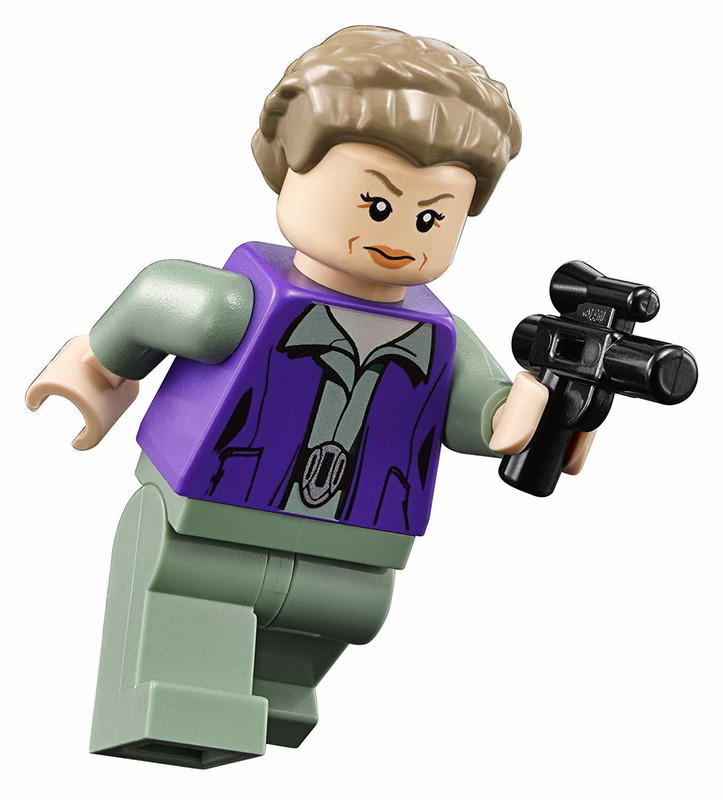 come with a resistance troop transporter. 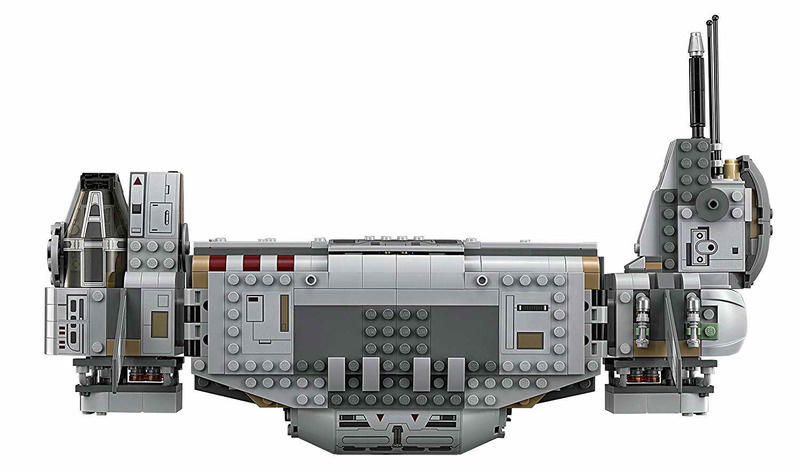 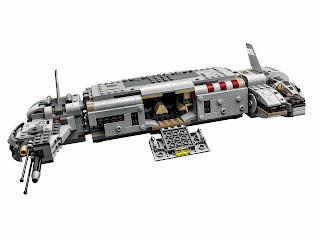 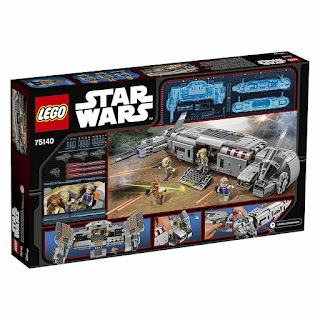 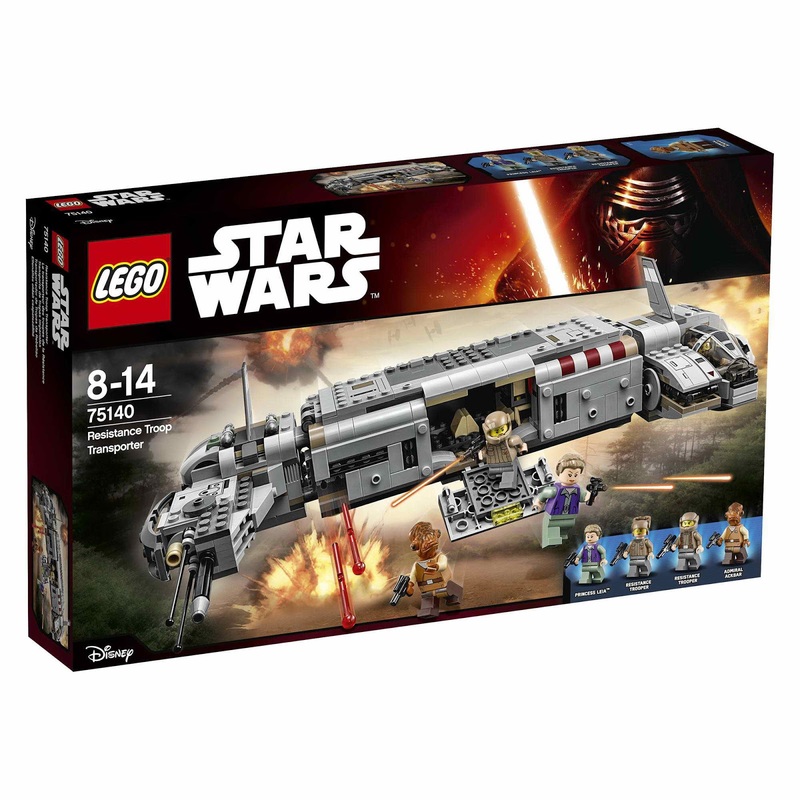 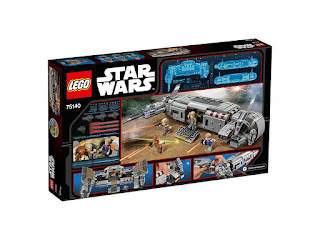 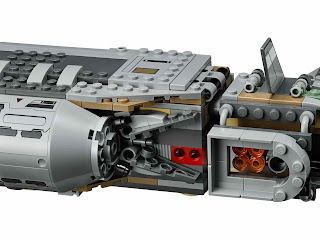 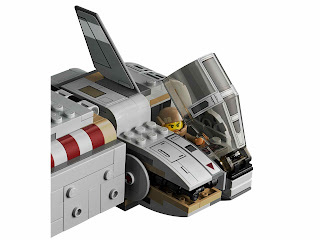 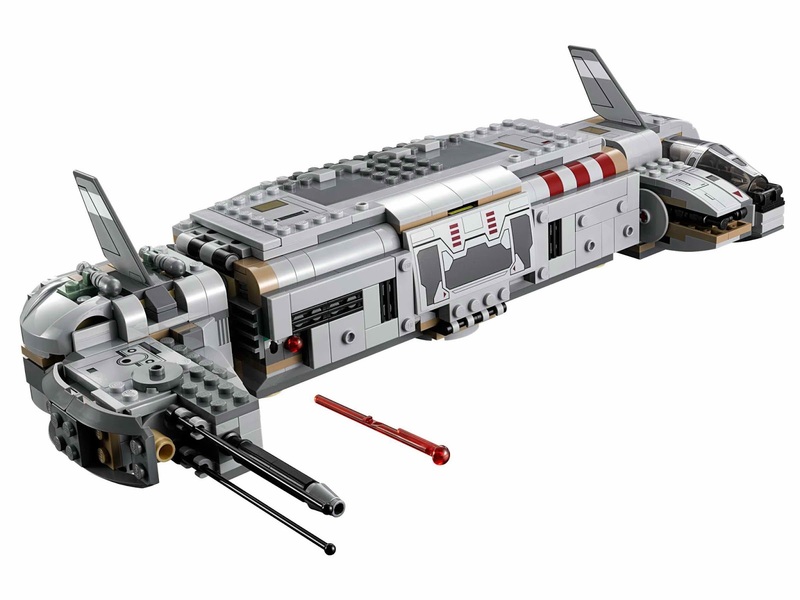 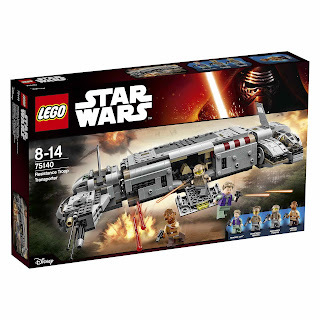 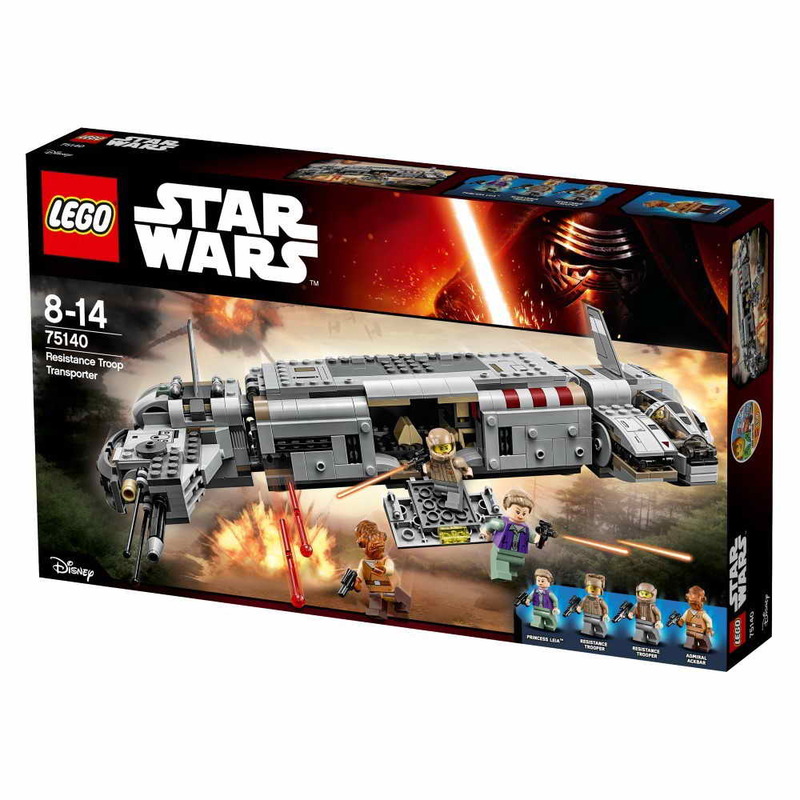 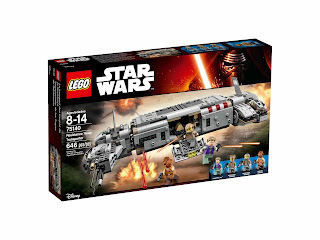 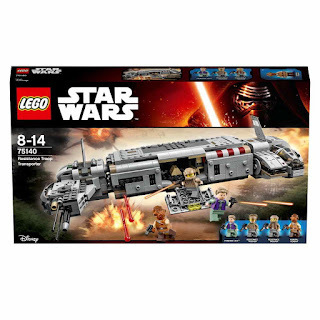 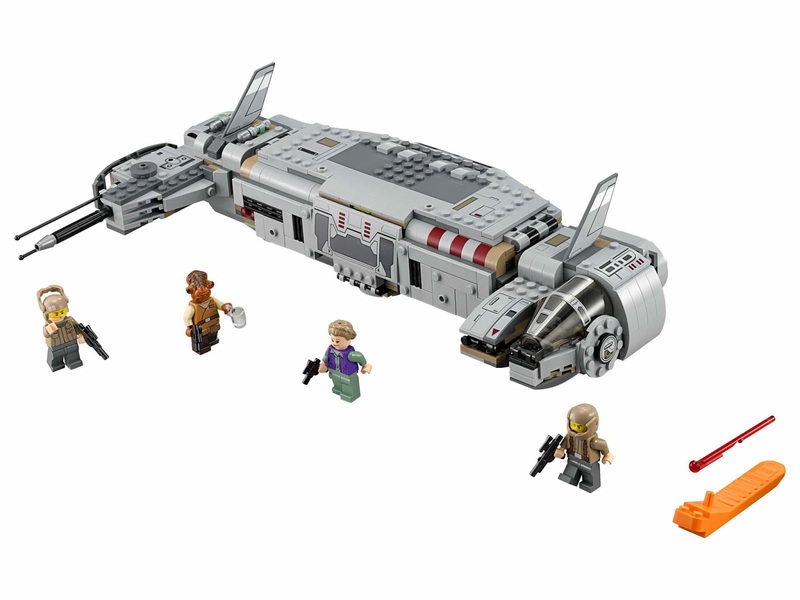 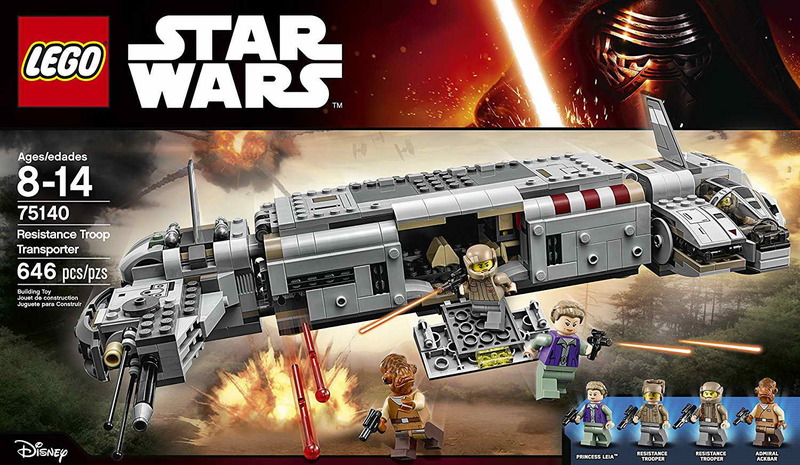 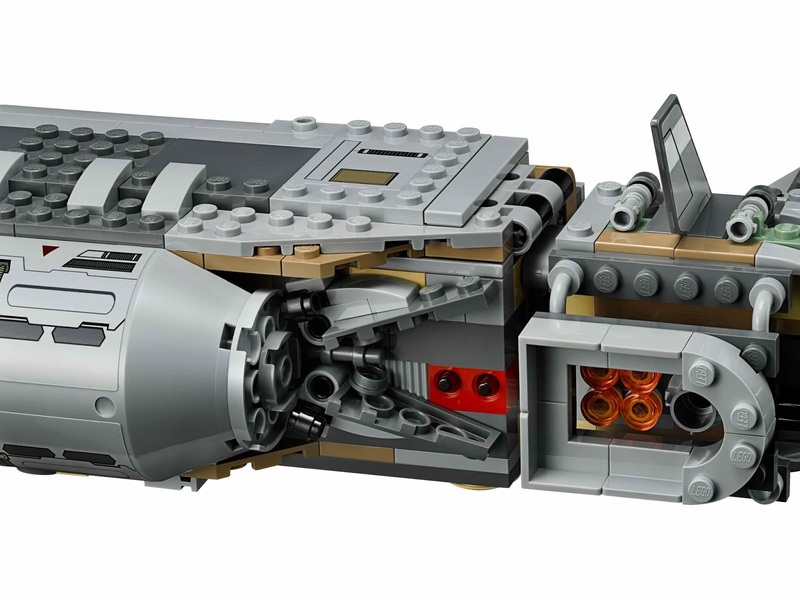 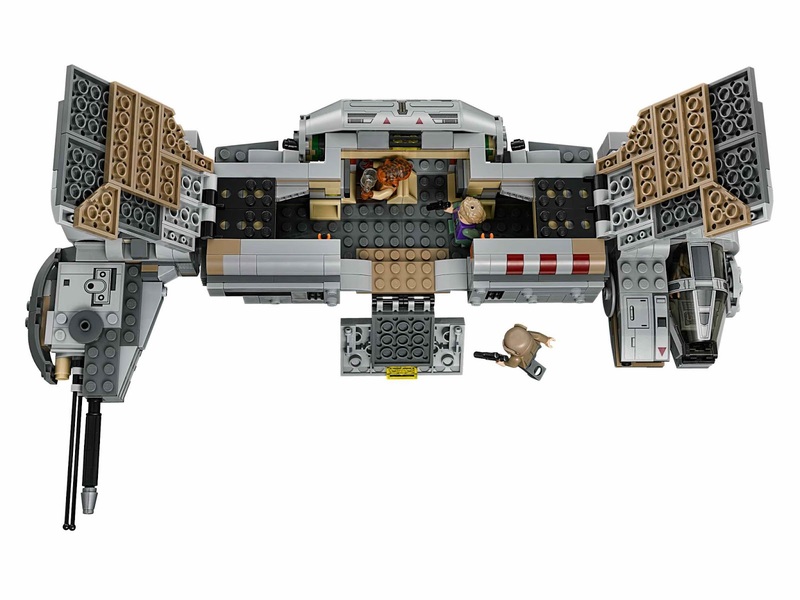 the transporter has openable top hatches and cockpit, a lowerable ramp, space for 4 minifigs inside and dual spring loaded shooters. 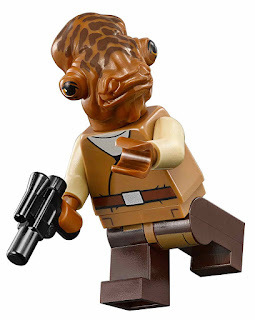 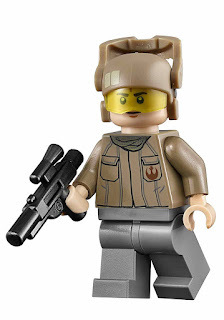 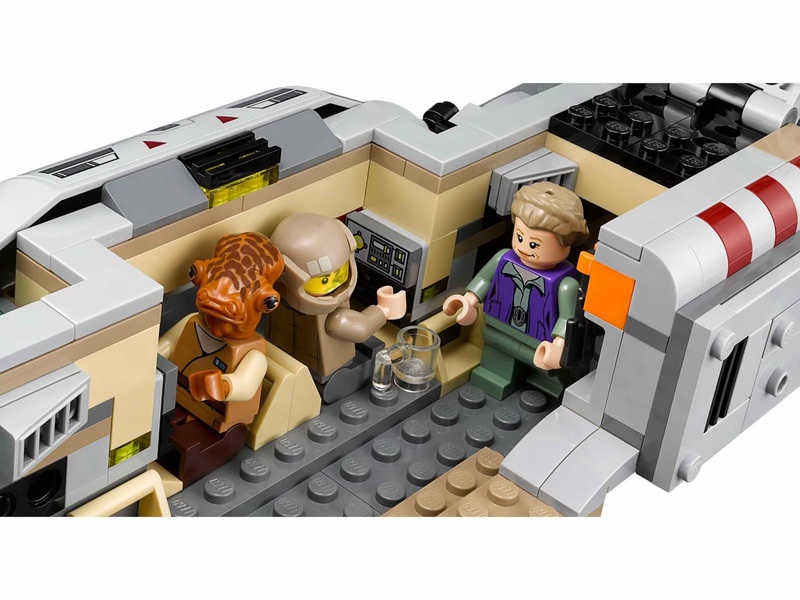 minifigs included a princess leia minifig, an admiral ackbar minifig and 2 resistance trooper minifigs.